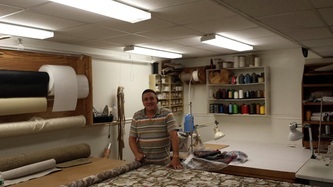 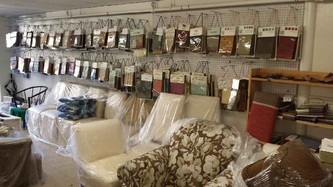 Visit Miro Upholstery INC Shop! 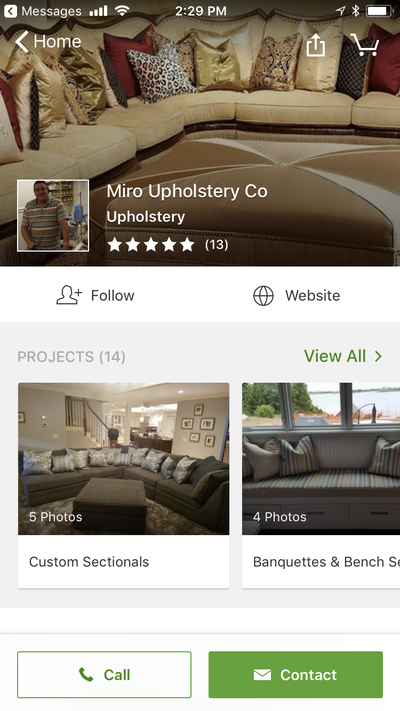 Click & Connect with Miro Upholstery INC on Houzz! 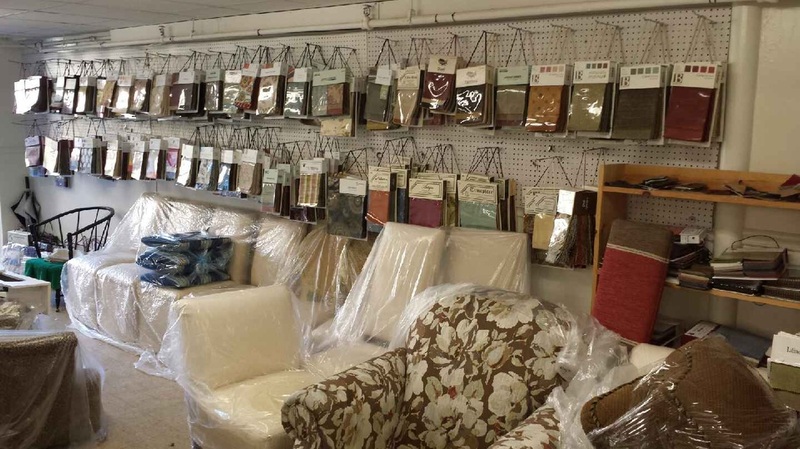 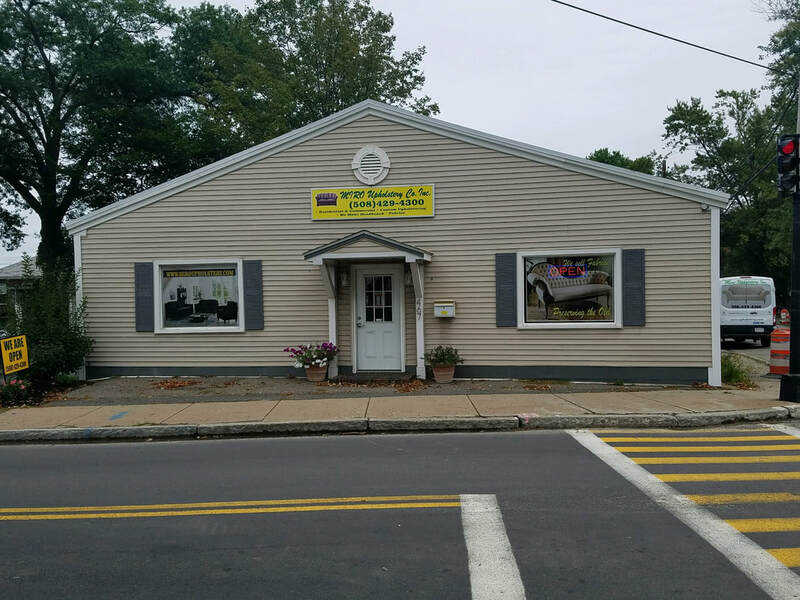 Contact Miro Upholstery & Schedule an Appointment!